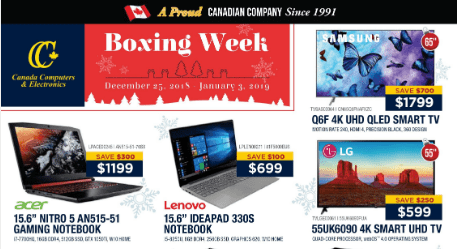 Here is a peak at the Boxing Day Flyer at Canada Computers. 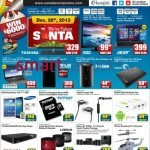 Here you will find sales and deals exclusive to the Boxing Week Sales at Canada Computers for Boxing Day Canada 2013. 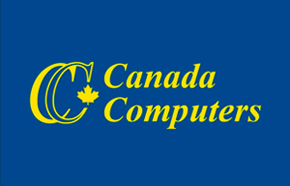 There will be plenty of more sales worth coming in for, so make sure to make time to come by your Canada Computers and shop!